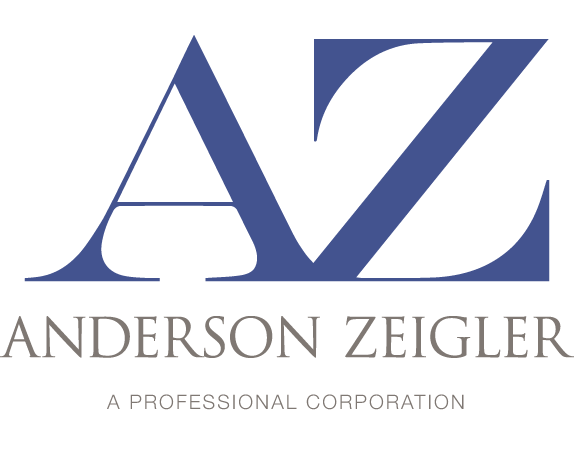 Kirt Zeigler was one of the founding members of Anderson Zeigler. He began practicing in Santa Rosa in 1970 after moving from New York. His reputation and expertise in a wide range of practice areas is well known. He has helped clients create, run, buy and sell businesses; advised a wide range of professionals including attorneys, C.P.A.s and Doctors. He has prepared a wide variety of estate plans and helped administer large estates and Trusts. He has saved clients millions of dollars in taxes. 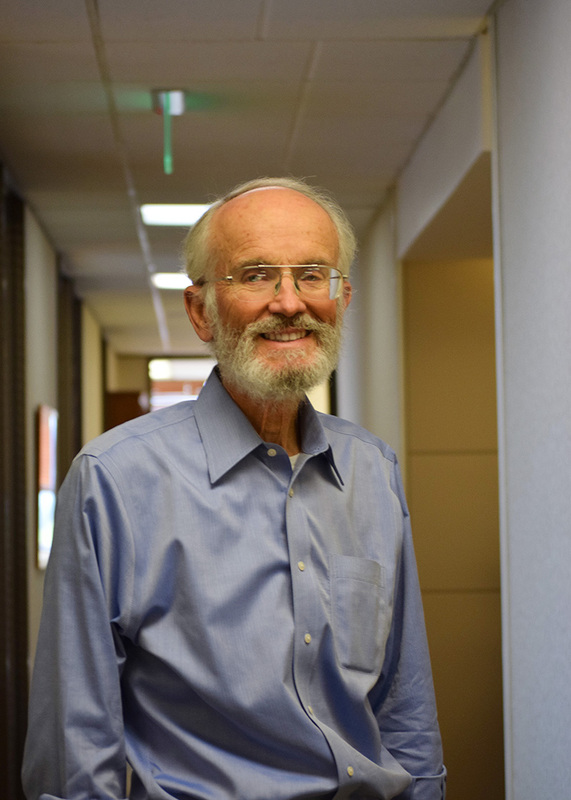 Kirt was honored as a 2014 Careers of Distinction Award Recipient by the Sonoma County Bar Association. Personal: Kirt and his wife, Bev, were among the original founders of Sonoma Country Day School and Sonoma Academy and both were deeply involved in the construction of new campuses for both schools. Kirt enjoys his vineyard and splitting his own wood.